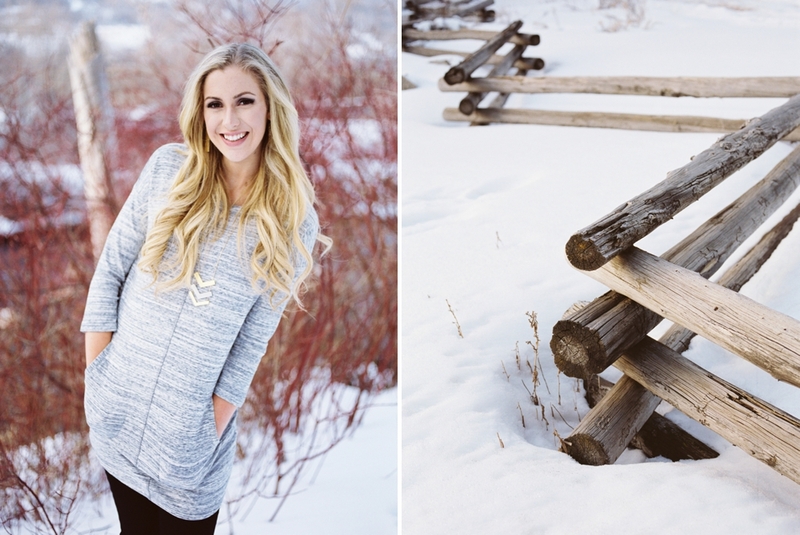 Although it was about as cold as it could possibly be, this fine art film portrait shoot with Ashley was soooooo much fun. We shot at the Bridal Veil Falls park up Provo Canyon with my trusty Pentax 645N. For my photo geeks out there, Here are the films I shot with: Kodak Portra 400, Ilford FP4 plus, Fuji pro 400h, and I think some TriX 400. Ashley and I hadn't seen each other since high school, but reconnected over Facebook to set up this shoot. Social media is so awesome in that way. I couldn't have asked for a more gorgeous model to shoot with! I mean, ASHLEY, YOU ARE A BABE. 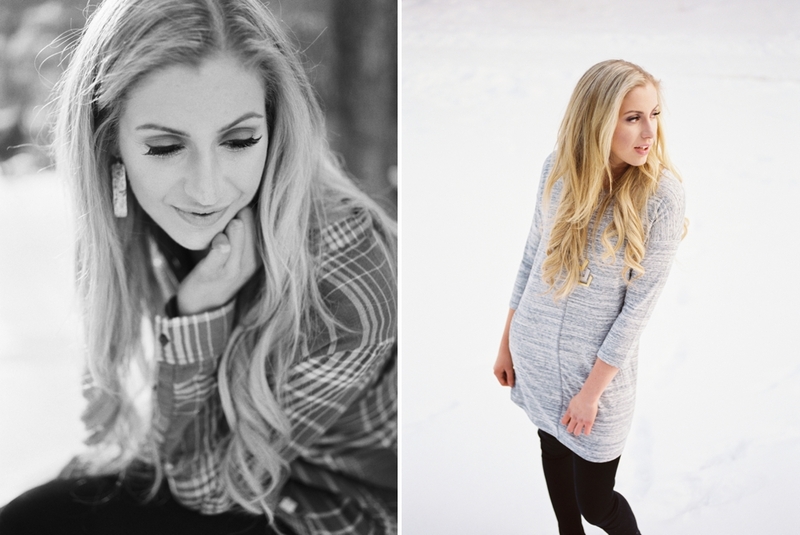 Check out some of my favorites from the shoot!